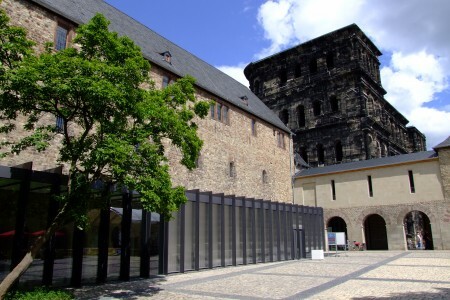 The City Museum (Stadtmuseum Simeonstift Trier, fee), located in the Simeon's College next to the Porta Nigra, houses collections from Trier's medieval and early modern eras, plus several outstanding donations. 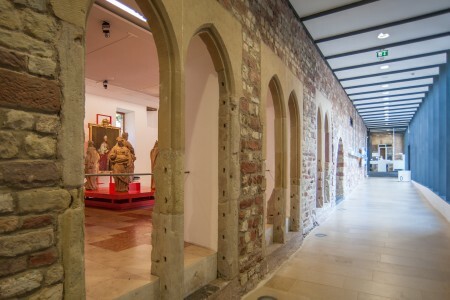 For example, the Schunck Collection of paintings from the Renaissance to the twentieth century and a collection of Coptic textiles dating from the third to the ninth centuries (over 300 pieces). This is complemented by Egyptian mummy portraits, Coptic statuettes, and antique oil lamps from the Mummenthey Collection of lamps.